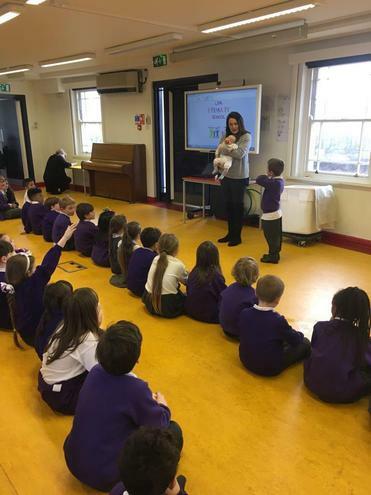 Today we had a very special visitor in assembly. Mrs Williams and Baby Leo came to visit - we had to be really quiet so we didn't wake Leo up! It was lovely to see Mrs Williams and to ask her lots of questions about Leo. She stayed to see our certificate winners and was very proud of how sensible and caring everybody was. See you again soon Mrs Williams and Leo!